When it comes to creating an Infographic or Information Graphic representation, the first thing comes to our mind is the Design. 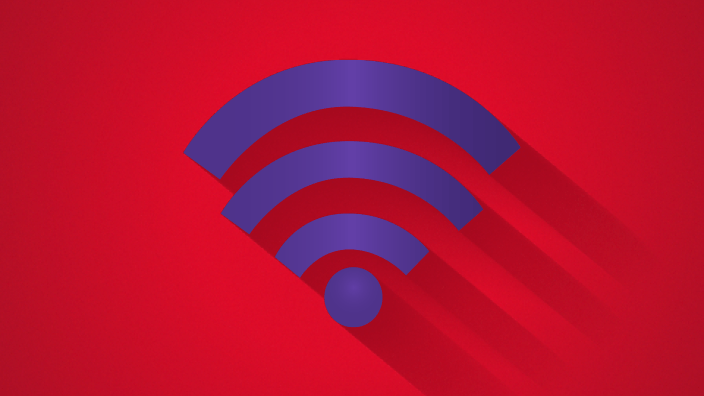 Can you really create a good looking infographic if you don’t have any designing skills? 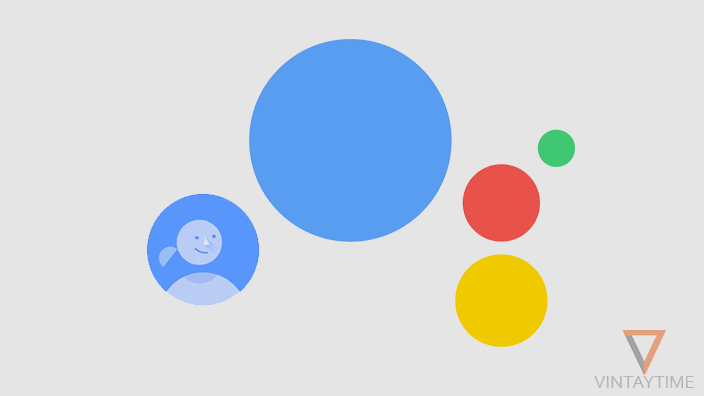 Yes, here I’m going to list some cool Infographic Designs from the web that helps you create better Information Graphics. Graphical representation of an information, knowledge or data makes viewers and readers fun to read, even you can put these representations on your blog or website in order gain more page views. 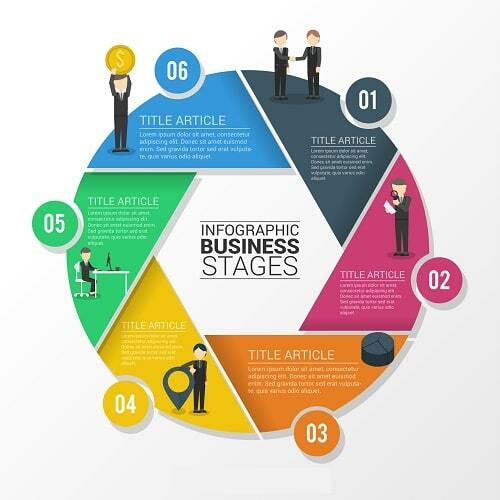 Magazine and Newspaper companies commonly use Infographics to show a variety of information in a cool way. 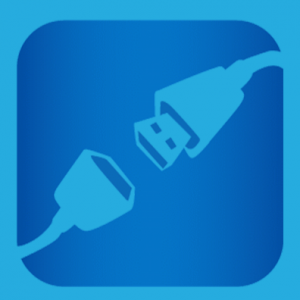 Take a loot at this Green Infographic template which contains climate change information. 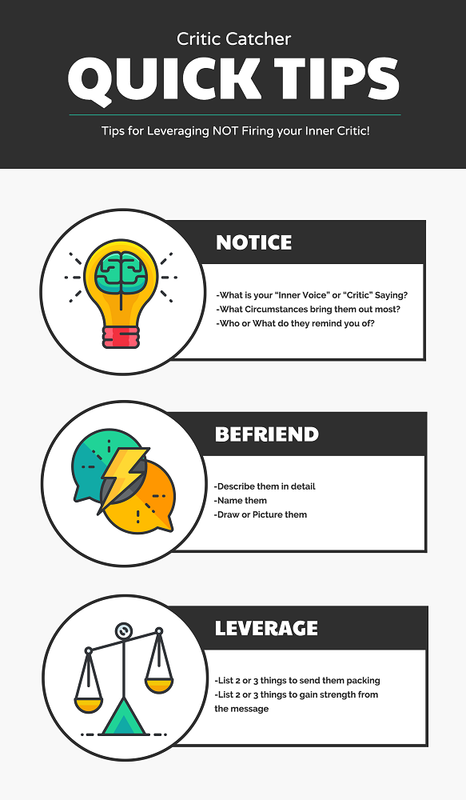 The infographic was provided By Canva, and you can edit the template directly on the Canva’s editor. 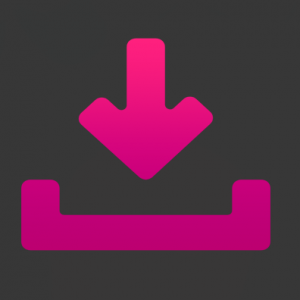 Downloads are available as PNG, JPG and PDF. Another modern infographic design comes with a zesty orange coloring and five panels. On the left-hand side of the template is decorated with geometric shapes and your text is on the other side. You can use this template to make a Informational/List infographic. This is called a Timeline Infographic. 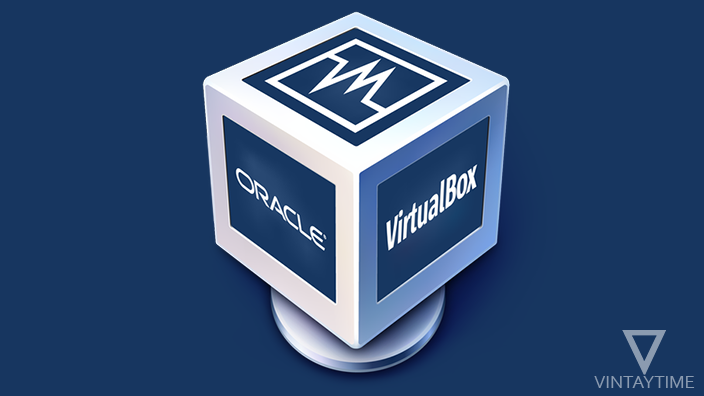 The color scheme is really simple and the typography is absolutely awesome. You can use this template for making a presentation on someone’s(or yours) career timeline. 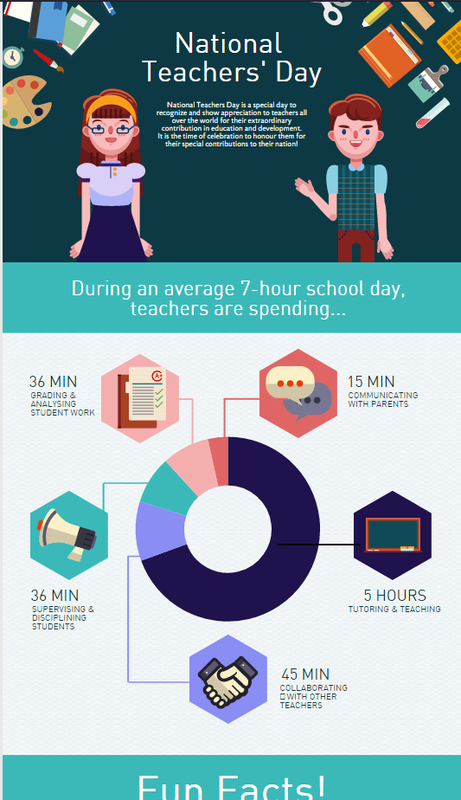 Another informational infographic design to make a presentation about teachers or teachers’ day. A very simple design and less components, it is best for making Informational and List Infographic. Take a look at the Round infographic template that do not take more space in length when you print or insert in a document. 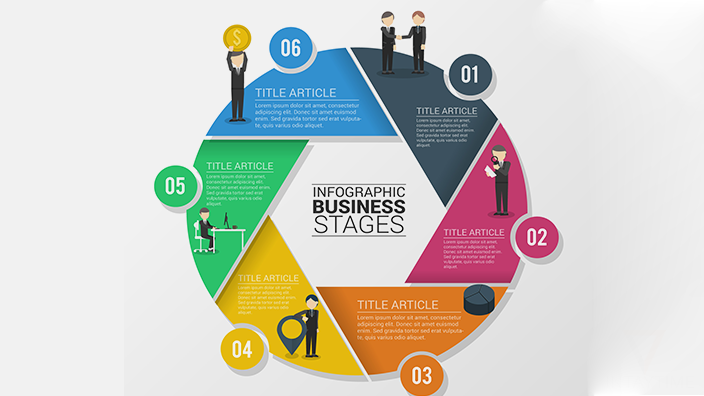 This is a round infographic too, and as you can see the template shows business stages. 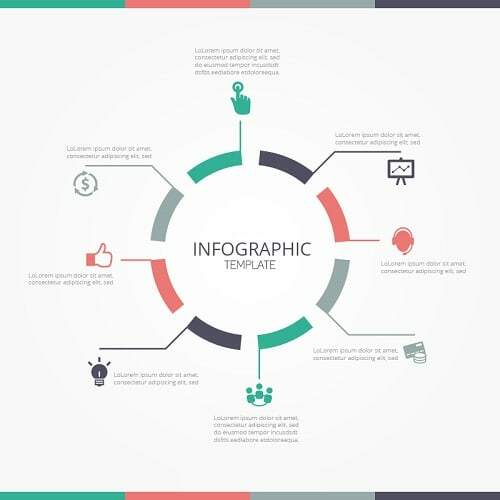 No need to change icons, just use this template for the business infographic purpose. 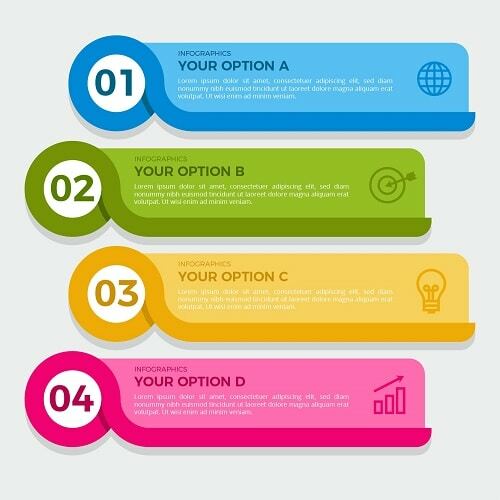 If you want to design a list Infographic, this four panel design with colorful banners is best for you. 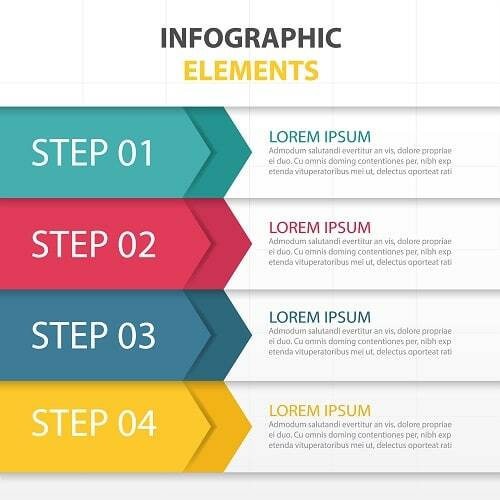 Infographic elements design by Freepik. 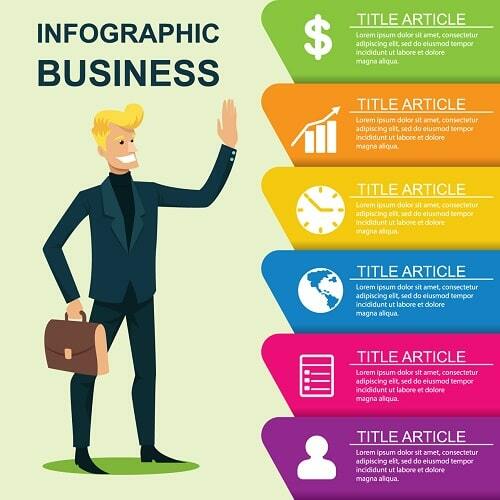 I really love this Business infographic template, comes with colorful panels on the right-hand side, while a cool businessman character is standing on the other side.